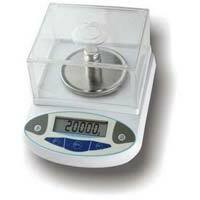 We are counted as a prominent Jewellery Weighing Scale Manufacturer, Supplier and Exporter from New Delhi, India. 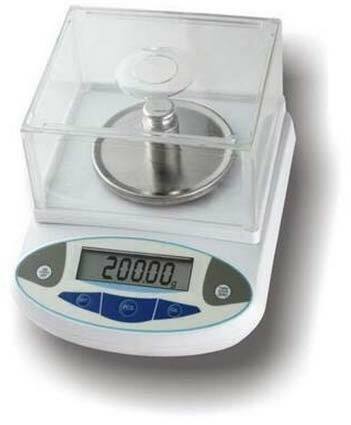 We fabricate Jewellery Weighing Scale from high grade materials acquired from the reliable vendors. 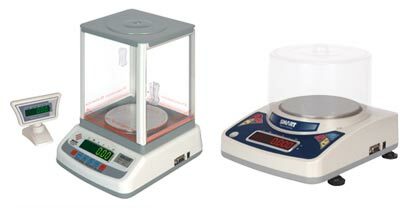 The wide range of Jewellery Weighing Scale, offered by us, is designed as per the latest technology and conforms to international standards. 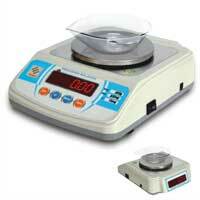 Our Jewellery Weighing Scale is acclaimed for giving the accurate measurement results.